questions. You guys are amazing! but I gave it a go using some of the little hints you all shared with me. but it makes me cringe just to look at it. and do some machine embroidery...or, whatever. Amy said: For embroidery, I was always taught to use three strands. I just use the standard DMC floss. As for appliqué, I have heated the appliqué back up and sometimes it comes off with ease and other times no so much. Lesley said: (she answered each question...sweet! ): How do you prevent or minimize frayed edges (especially on little pieces) on fabric when you applique? I use a small blanket stitch to machine appliqué, but a friend of mine always uses the blind hem stitch.What machine stitch is the best for keeping those applique pieces on a quilt that will be washed frequently? Mmm, most of my projects end up on a wall and aren’t washed...it might help to use shorter stitches? Are wider/narrower stitches better than smaller/larger ones? I prefer shorter, more compact stitches. Do you use embroidery thread in your machine when you go around the edges of applique? I’ve never used embroidery thread in my sewing machine. When stitching around the edges, is there a clear-colored thread that is strong enough to last on a quilt? There is such a good variety of threads on the market...I used Coats and Clarke for years from Walmart, but now I use Aurifil, Wonderfil, and quilt shop quality thread. I usually prefer cotton but there are blends available. My quilt friend/expert, says to always match the thread colour to the piece that you are appliquéing to your background. 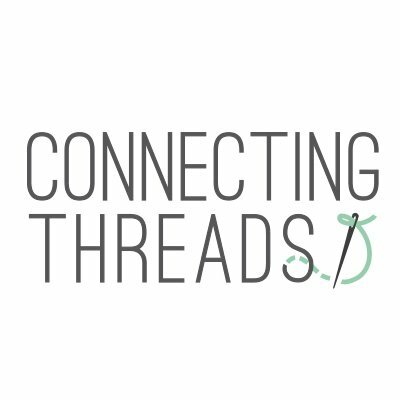 When you embroidery, what size/type needle works best for you? 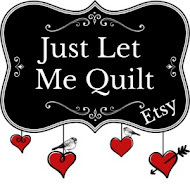 I have bought every type and size out there...I always seem to have a hard time threading the needle. I use a lot of perle cotton # 8, # 12, and use floss that doesn’t have to be separated, like Aurifil and Presencia (Finca). Presently I have Richard Hemming and Son Large Eye Needles, Size 4, Fons and Porter Wool Applique Size 2, .John James Embroidery size3 , and DMC Embroidery needles # 5 . I just pick and choose what seems to work for the project I am doing. Someone also suggested Clover Sashico needles. What embroidery thread do you find tangles the least amount? (Mine gets tangled/knotted sometimes...okay, A LOT!) Mine always gets tangled too , but usually when the thread is too long...I have such a hard time threading the needles that I try to use long, long thread. Embroidery thread comes in so many strands...what's the easiest or best amount to use when doing simple embroidery stitches like words or outlines? I would probably use two strands, but most of what I use doesn’t have to be separated. Is it good to use a waxy substance to make the thread slide through the fabric easier? I use this when quilting...haven’t thought to use it with embroidery. Is there an easy way to store all those threads without ending up with a tangled mess? I usually use the balls so you can twist it around no problem. 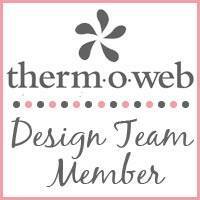 For either applique or embroidery, do you have a favorite website with tutorials? I adore Clover and Violet...they have embroidery tutorials that will show you everything, and they’ve had a few stitchalongs where you make a quilt with an embroidered centre. Fawn said: Don't use wax when embroidering. I prefer to use a size 24 or a size 26 when embroidering or cross-stitching (use size 26 on linen type fabrics). As far as the number of strands to use...it honestly depends. If the design is pretty basic, then you can probably go with a higher number of strands. It's pretty standard to do around 3 strands (out of the 6) for MOST projects. As far as organizing those remaining strands, you can get project cards, which have lines (for writing down embroidery thread colors/numbers/symbols) and hole punches which you can thread those strands through! I use them for every counted cross-stitch project I ever do. In order to minimize tangles...keep your thread lengths shorter (like carrie p. said 15-18 inches in length) and frequently let your needle and thread hang down to unwind/detangle before knots form. Should they form, don't pull them through, just take your time with the knot and use that embroidery needle; totally helps! Daryl said: For hand embroidery stitches going around a fused applique motif, I use 2 strands of the 6 strand embroidery floss. Cut about an 18" piece and let it dangle as you separate the strands. You can also purchase size 12 perle cotton which is the same thickness as 2 strands of floss, but it doesn't need to be separated. Use an embroidery needle and I use a blanket (also called a buttonhole) stitch. You never use wax on embroidery thread. For machine embroidery around an applique motif that is fused, use a rayon or polyester thread made for machine embroidery and a machine embroidery needle too. I prefer the blanket stitch or a zigzag stitch for my machine work. Always test on a scrap first and test different widths an lengths to see which you like best. I have never had a problem laundering an applique piece that has been stitched by hand or machine. Of course this is just for fusible applique I am referring to. There are several methods of applique which include needle turn, using a fusible interfacing and sewing around your motif and then slitting the interfacing and turning it right side out and pressing in place, reversible applique, raw edge applique that you sew with invisible thread using a straight stitch sewing very close to the raw edge or you can also sew straight using a black thread, you can use glue to glue your raw edges under first and then sew them down, etc. I think you should practice a variety of applique styles both by hand and machine to see which you like best. It's good to practice with something that has both a concave and convex curve as well as a point. So try to applique around a heart and a crescent shape for practice. Hope this and your other answers help you. Practice is the key to get good and to find the applique method you prefer doing too. 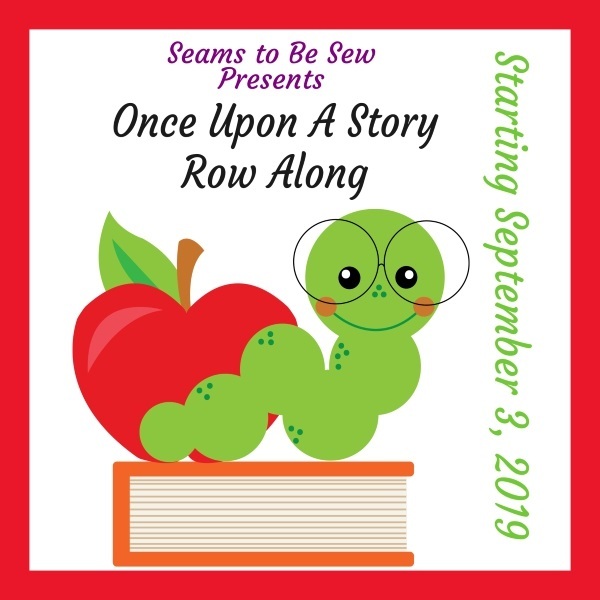 Aneela Hoeys book little stitches is great for beginners and has heaps of iron on transfers or you can choose to trace the pictures. She selects strands according to what she wants to emphasise so might use just one strand for an outline but 6 if she is filling in. And the other thing is that she always has a 2nd hoop to practice a few stitches on and get a rhythm going alongside the main project. I don't embroider,Carol...I think it looks fine. It's something new to you and that's a great start to 2013! Way to Sew Carol!! Carol you are way too hard on yourself. Your embroidery looks just fine. You can't expect absolute perfection the first time you try something. You got your feet wet and now you can practice and try other stitches and threads and needles, etc. until you find what works best for you. We all have our own personal preferences when it comes to the threads we use and the needle size, etc. So keep at it until it feels good to you. I have friends who only piece because they don't like applique and that's okay too if you found that out about yourself. But I'll bet your first attempt at piecing a quilt wasn't as good then as you are now, right? So give it time and relax and enjoy the process and if it's not your thing, then at least you gave it an effort. That doesn't look as bad as you think. It looks like your doing block letters. For the size it looks like your going for, other stitches are difficult. (i embroider all the time)I usually do letters in running stitch and that is insanely hard to turn sharp corners with for doing small letters. I like how it turns out, which is why i use it.